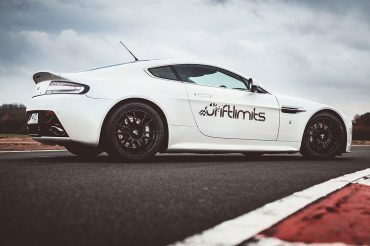 Our Ultimate Passenger Hot Lap Experience enables you to sit shotgun next to our pro drifter and racing driver in the most intense passenger experience. You’ll be driven around two entirely different circuits within our complex. 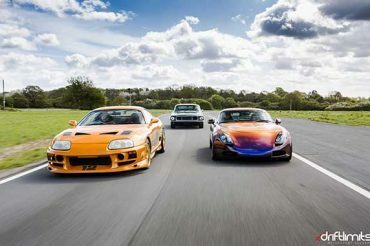 You will feel first hand the full potential and excitement of some of the fastest supercars ever made alongside a fully prepared Nissan 350z drift car as it pins you to the side of seat drifting lock to lock with the most dramatic slides and crazy entries. 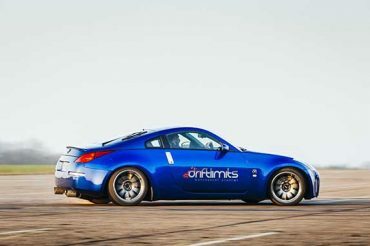 You’ll then head out moving over to our drift prepared Nissan 350z for an additional four laps.